Blimey, where do we begin? A lot of water has passed under the bridge since the last proper buyer's guide. We’ve seen the introduction of Intel’s awesome LGA1155 chips, new graphics cards from both ATI and Nvidia and a slew of cases, speakers, headsets, memory and motherboards to boot. As a result, a lot has changed in our recommendations. 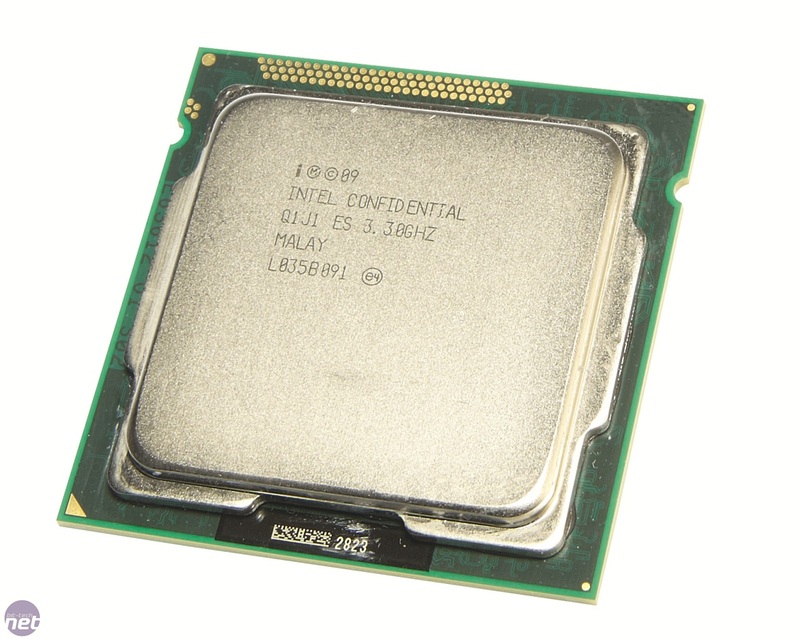 Of course, one of the major changes is that we’ve introduced some of Intel's new Sandy Bridge CPUs into our builds. These chips blew us away when we first saw them back at the start of January and both the Intel Core i5-2500K and the Intel Core i7-2600K walked away with awards. Their blistering speed and ridiculous overclocking potential means they can even provide competition for Intel’s allegedly superior LGA1366 CPUs. 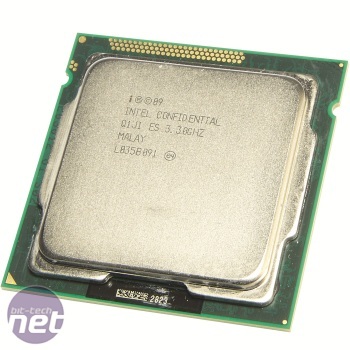 However, all this positivity surrounding the CPUs was brought crashing down recently, as Intel issued a statement saying that it had found an issue with its H67 and P67 chipsets. We deal with this issue in the write-up for each of our builds but realistically this means that your best strategy right now is to wait until the dust settles. It may be a while before you can pick up a fault-free Sandy Bridge motherboard, but you can at least get an idea of what you should buy when they do become available. Fine examples of such boards include the Asus P8P67 and MSI's P67A-GD65. Both were good boards, especially given that they came out at the launch of the new chipsets, and both were available for under £140. However, the Asus had the edge due to its sensible design and lower price. We’ve also had a gander at two mini-ITX boards; the Zotac H67-ITX and the Foxconn H67S. When coupled with an LGA1155 CPU, these boards have the potential to set performance per cm2 records. Unfortunately, however, both boards were based on the H67 chipset which doesn’t allow overclocking. This meant we couldn’t unleash the ludicrous performance that we know we can squeeze out of our 2500K CPU, but the two boards remain good options for a small but capable media PC or LAN rig. 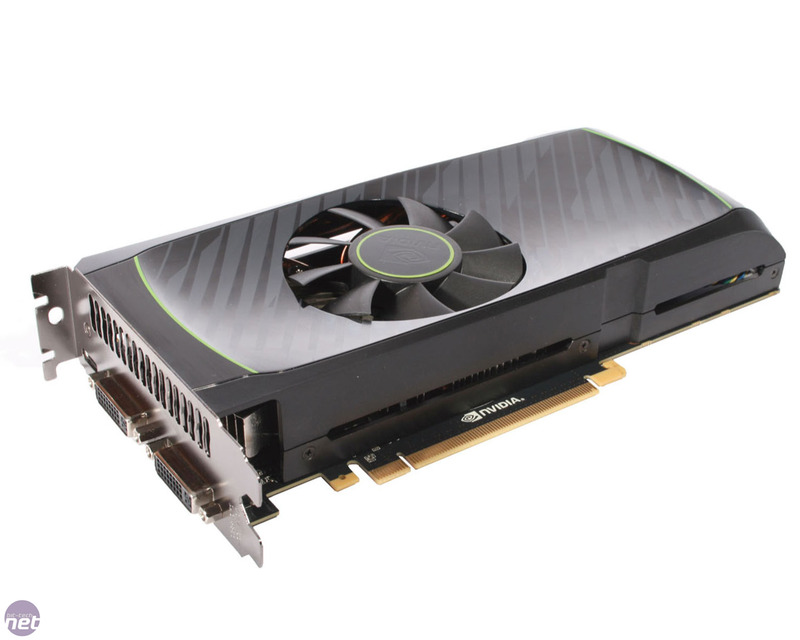 We've also had graphics card launches to take into account with the AMD Radeon HD 6970 and HD 6950, as well as Nvidia's GeForce GTX 570 1.3GB and the GTX 560 1GB all launching since our last buyer's guide. This has given us a lot to consider, as all the cards proved to be good performers at their respective price points. That said, the Nvidia cards do hold a slight advantage in a straight duel, as they've been reliably more overclockable than their red competitors. We’ve also been having a bit of an audio bonanza of late. We’ve cast our eye over two top-end gaming headsets in the shape of the Creative Sound Blaster Tactic 3D Sigma and the AKG GHS 1. Both impressed us with their sound quality but the Sigma has more useful features. We also had a listen to three sets of speakers, which ranged from the bizarre looking Harman Kardon Soundsticks III to the more conventional Logitech Z623 2.1 system, as well as the wireless Creative T12. All were competent speaker sets but it was the diminutive T12 speakers that impressed us the most as they delivered a surprisingly round sound for a 2.0 system. Finally, our Premium Player package is for those who want the latest, highest performing kit with excellent cooling that won't sound like a hive of angry hornets, and without going way into the thousands. As always, we write the buyer's guide not as a definitive must-buy list, but as a monthly update of systems and parts we know will work well together within a particular budget. Take what you want from each build - from affordable, capable PCs to gaming behemoths - whether it be just a few bits of hardware for an upgrade or the whole system. We sift through the mass of hardware and recommendations, choose the best from what we've tested and what we know to be good, and then set up the above PCs to fit several budgets.